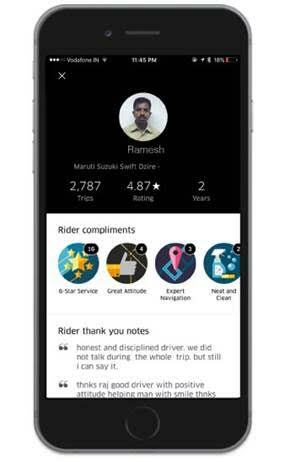 Uber has announced the launch of PREMIER, a superior ride option at affordable fares. 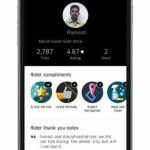 With a pilot rollout in Mumbai and Pune, select riders will be offered PREMIER as an in-app product option that serves as an upgrade to their current uberX experience. When booking a PREMIER ride, you can expect high-comfort, economy-range sedans every time which will be driven by best-in-class drivers endorsed by riders who have completed 1000+ lifetime trips. Using this service will have enhanced customer support for a superior post-ride experience. According to Uber, PREMIER will complement the current product range of MOTO, POOL, GO and others, to serve unmet needs in the economy-plus and premium segments where there is scope to match a personal car experience. PREMIER has been devised to deliver on rider expectations for in-city rides that takes the core experience further. In the pilot stage, PREMIER rides will be available at UberX fares in Mumbai and Pune.